This 6" x 577' roll of PROFESSIONAL ENDURA Premier Color Paper from Kodak is a vibrant color negative photo paper with a smooth glossy surface finish, a high D-max, and a neutral tone scale for accurate color. This paper provides natural skin tones with warm highlights along with rich, bright color. It is designed to work with the RA-4 process and offers a dye stability of about 100 years in home display, about 200 years in home storage, and about 20 months in a commercial display. 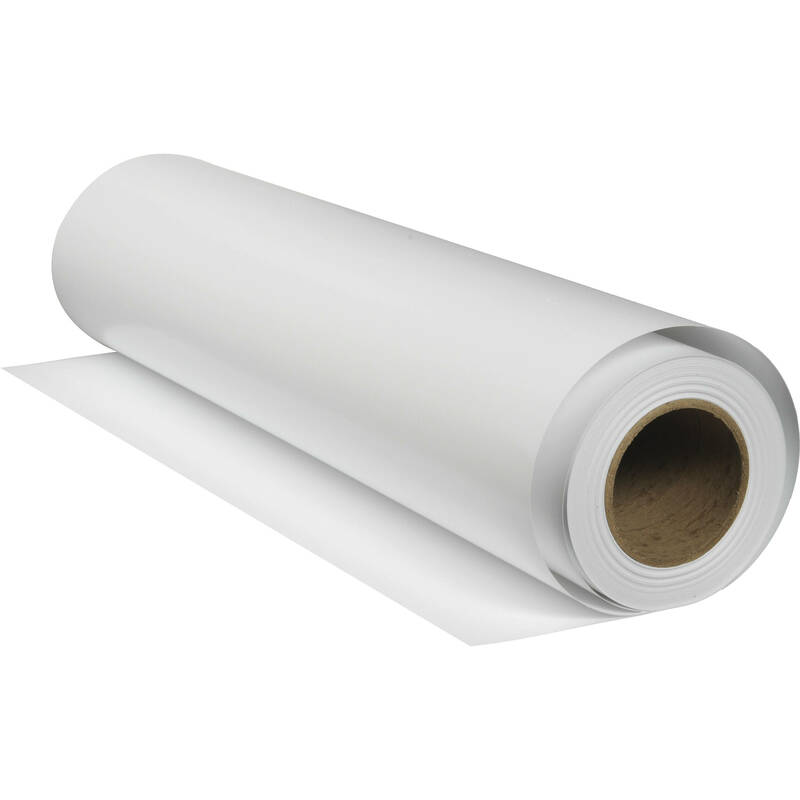 The paper also has the ability to be calibrated for digital printing.